Hello! I wanted to take a moment to introduce myself. 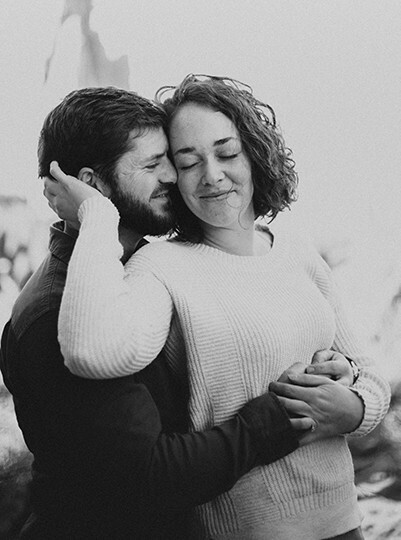 Having your portraits taken can be an intimate and emotional experience. It’s not uncommon for bodily insecurities to pop up, and this is especially true for women who have just had a baby. 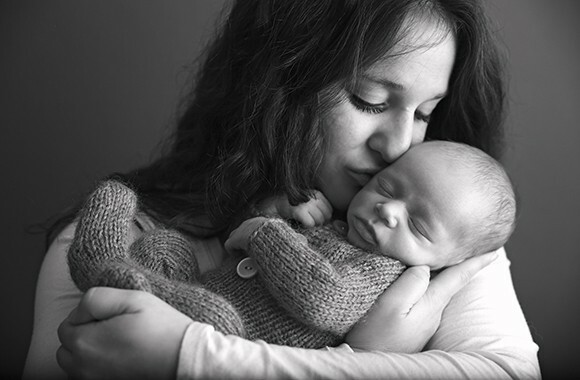 On top of this, handing your newborn over to a photographer can be scary! You want to be able to trust that your little one will be safe and taken care of. So, who is this mysterious person who will be holding your baby? My name is Kaylie and I’ll be your Denver newborn photographer! I didn’t grow up with a camera in my hands; newborn photography is something that found me. 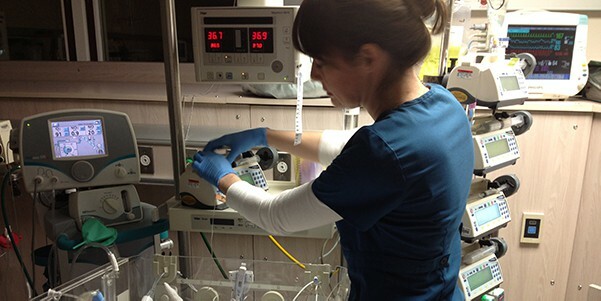 I began my career as a nurse in the largest highest acuity Neonatal Intensive Care Units in the Rocky Mountain region. I had the opportunity to care for some of the smallest (and sickest) babies and their families, and I absolutely loved my job. When I received my Chronic Lyme Disease diagnosis and began treatment, I simply wasn’t able to manage 12-hour night shifts anymore. 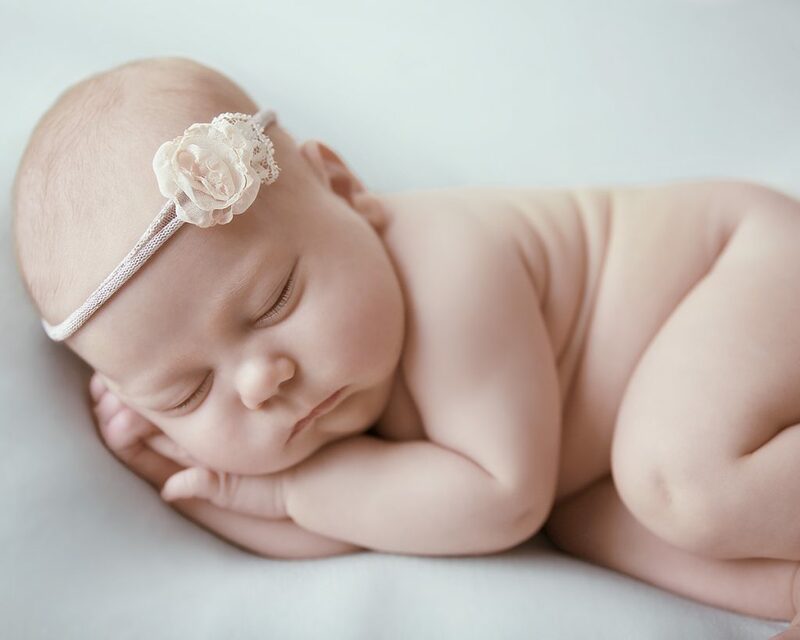 Why become a newborn photographer? I was very sick for a long time. As I started to feel better, I began searching for a way to incorporate babies back into my life… I simply can’t live without them! Newborn photography was a perfect fit. So, I started taking some photography classes and became certified in newborn photography safety. I’m able to use my knowledge of infant safety and physiology to provide you with the peace of mind knowing that I will always make safety and comfort a priority. Beautiful images are naturally created through this approach. Throughout my Lyme Disease treatment, I struggled with fluctuations in my weight. At one point I gained 60 pounds as a side effect of one of the medications I needed to take. I know what it’s like to struggle with body image issues. My job as your photographer is to not only make you look beautiful, but to make you feel beautiful as well. My path to photography hasn’t exactly been straight-forward… you could say I took the scenic route on my way to get here. Every experience I’ve had, though, has led me to where I am and I couldn’t be more grateful. If you’re looking for a newborn photographer in the Denver Metro area who truly cares about you and your baby and will be by your side throughout the entire process, I’m your girl! Click here to contact me so we can begin planning your session today!